Congratulations to the latest winners in our JACKPOT PARTY® Play It Again® promotion! For more information about this promotion click here. 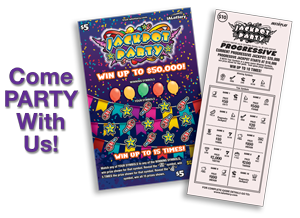 View the JACKPOT PARTY Play It Again Promotion Rules PDF.